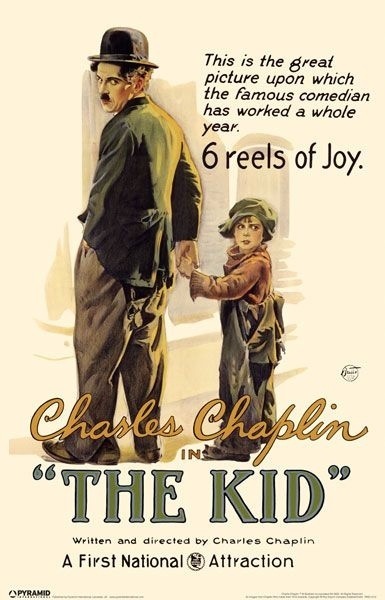 The Kid is the third Chaplin film I’ve watched now for my IMDB Top 250 Movie Challenge. 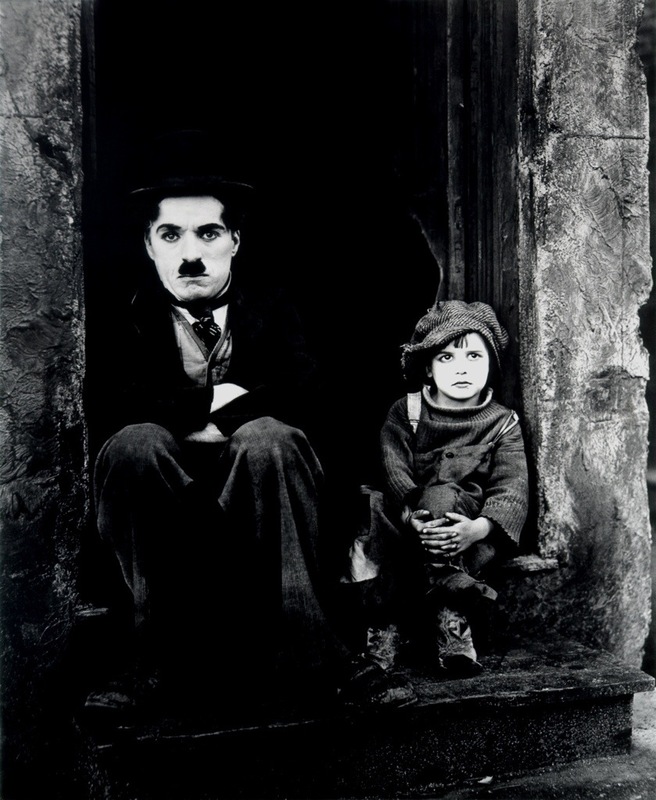 I first watched Modern Times and then City Lights. The story is about an unwed woman (oh, the shame in those days!) who leaves her newborn baby in an expensive car with a note asking them to take care of her baby. 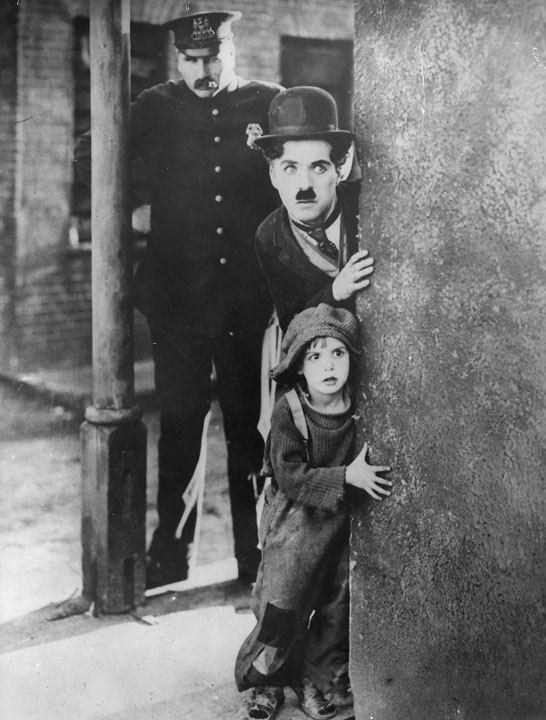 The car is stolen, the baby abandoned by the thieves and, of course, Chaplin’s Tramp is the one who finds the baby boy & raises him. I’m not sure how safe this is. 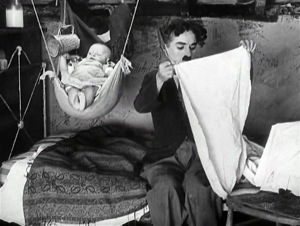 Someone call Social Services! 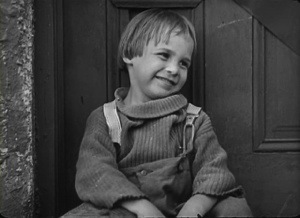 The Kid is sweet & charming and has as much heart & comedy as the later Chaplin films I’ve seen. I highly recommend all three.